All Otis Handmade's leather products are manufactured with 100% high quality genuine cowhide leather. Unlike PU leather or synthetic leather, genuine leather gives a more luxurious and elegant look. 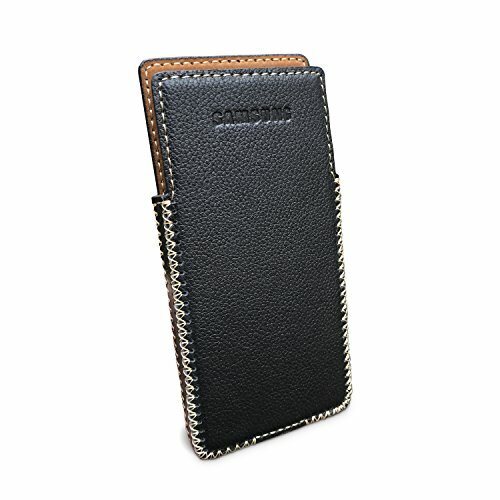 NOTE 8 LEATHER CASE: 100% Genuine Leather Guaranteed. HANDMADE: 100% handmade by craftmen with more than 5 years of experiences.